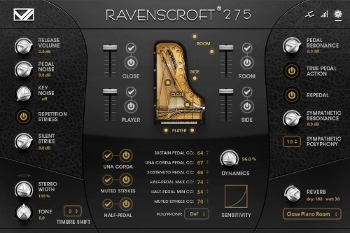 The Ravenscroft 275 virtual instrument is a stunning recreation of arguably one of the best pianos in the world. The Ravenscroft Model 275 has unparalleled dynamic response and tone that will handle a wide variety of applications such as Jazz, Pop, and Classical and just about anything else you can imagine. The core of all of the VI Labs virtual pianos is the UVI Workstation, a stand-alone application or plugin that acts as a host for the VI Labs instrument libraries. 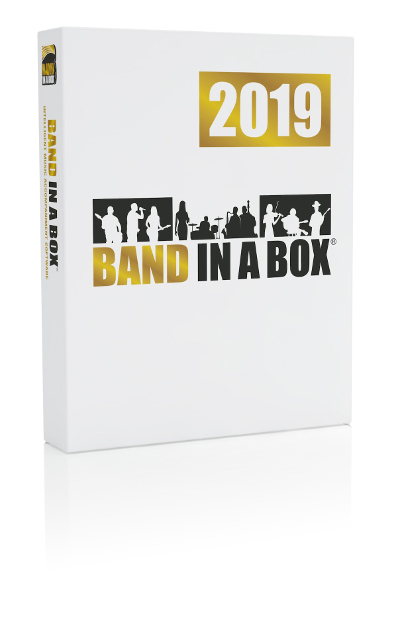 Using Ravenscroft with Band-in-a-Box® for Windows is easy! Just load the UVI Workstation VSTi plugin into Band-in-a-Box®, load an instrument library, and you're ready to use these great piano sounds for MIDI SuperTracks, regular/custom MIDI styles, MIDI melodies/soloists, and live performance! $199 Buy VI Labs Ravenscroft 275!